Be the hit of the Party in this Super Retro Party Dress! 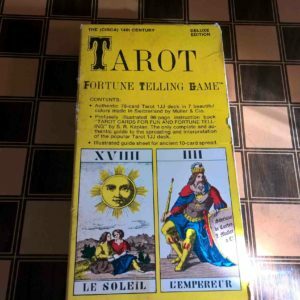 Swiss 1JJ Tarot Cards and Book! 1970! 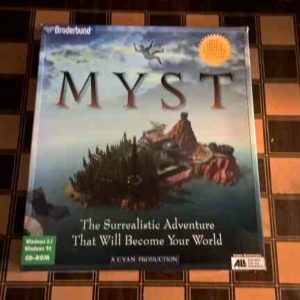 Myst 1996 PC Game Vintage Retro Nerd Gold!